If someone asks you who your neighbor is, you may think of the people who live next to you, across the street and the people on the same block. They are people like you. You may know their names, jobs, their children and even more details. We call them our neighbors or community. It’s a place where you feel safe and comfortable. 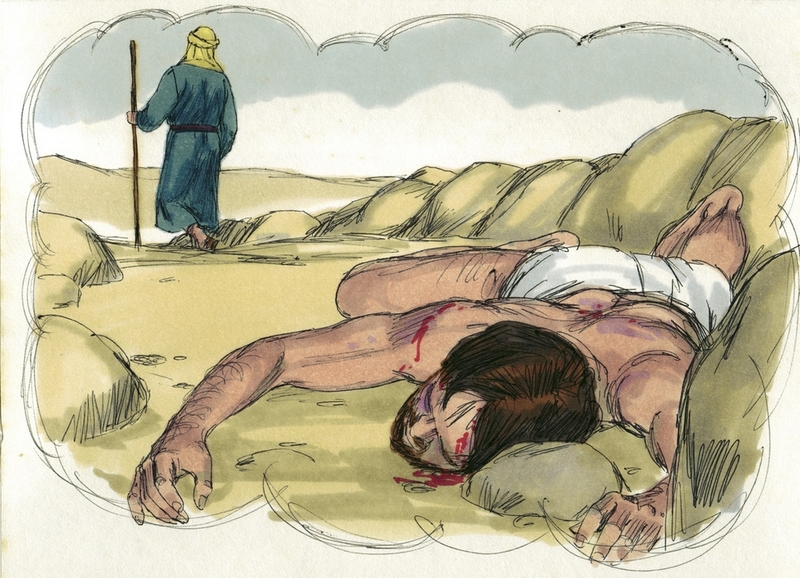 According to the Gospel of Luke, Jesus redefined the meaning of neighbor in his parable of the Good Samaritan. A lawyer asked Jesus what must he to do inherit eternal life. Jesus answered the question by noting the greatest commandment: “Love God and love your neighbor”. The lawyer asked “Who is my neighbor?” And Jesus told a story of a man who was traveling. Along the way, robbers attacked him, stripped him, and beat him to die. A priest came by and ignored him. A Levite saw the man and passed him. Then a Samaritan came by. He put the man on his donkey, took him to the nearest inn and provided for his care for as long as might be necessary. Jesus asked the lawyer “Which of these three do you think was a neighbor to the man who fell into the hand of the robbers?” And You know the point of Jesus story. Jesus extended the limit of the definition of our neighbor. Who is my neighbor? You know who they are. The ones who need your help; not the people on your block but the people you see on the street on your way to home or work. The people you have passed, making tons of excuses of why you are not helping them. I hope you remember my sermon from last Sunday. Let us stop making excuses and answer the call. We need volunteers to help our broken brothers and sisters; our neighbors.